Belly dance is a fun, low-impact form of fitness for girls and women of all ages, shapes and sizes. Exercise your creative side while improving your flexibility, balance and posture and learn to love your hips! Our instructors has been helping women learn and enjoy this elegant, feminine and fun dance style for many years. We are an active performing professional and a national workshop instructors. We can help you dance safely, even if you have chronic conditions. 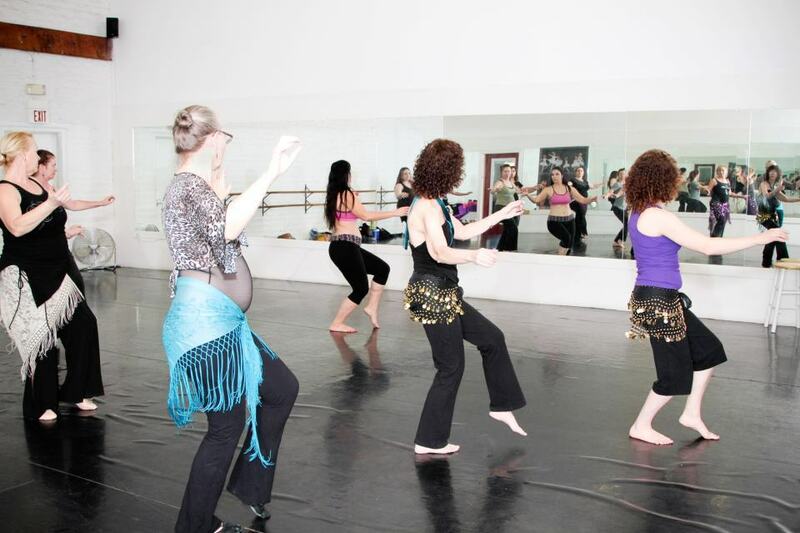 Whether you come to belly dance for a workout, to improve your health and fitness or to get serious about your dance skills…Come Experience the Professional Difference!